The Horseware Kids Corrib Jacket is always a favourite as it's practical, stylish and affordable. 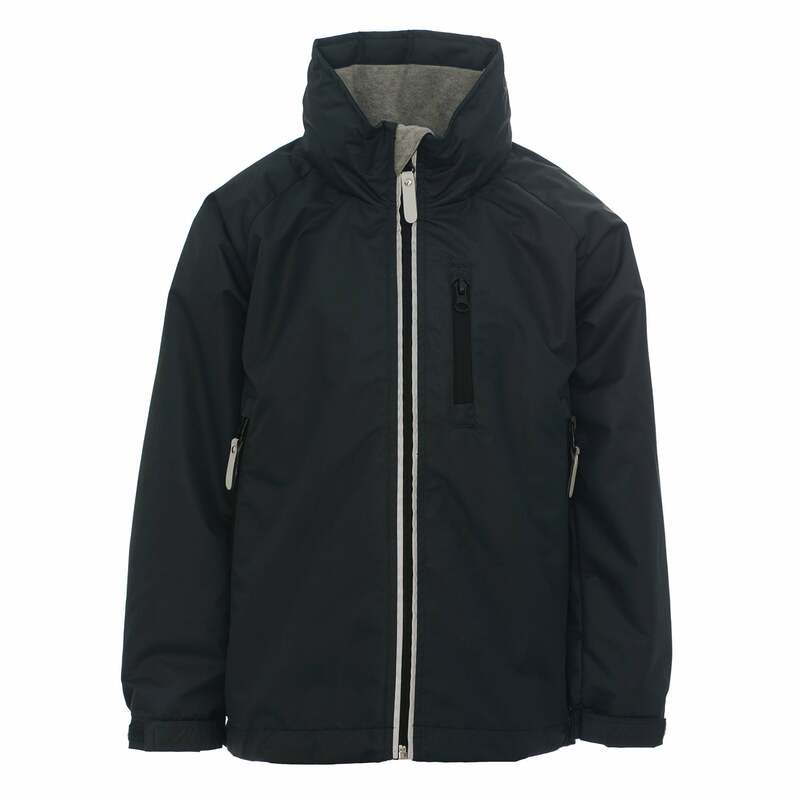 This Corrib Jacket is ideal for both boys and girls, and useful for outdoor adventures as well as heading to school. This kids waterproof jacket has a fleece lining for extra warmth and an adjustable drawstring waist to make sure no cold air can get in. The Horseware Kids Corrib also features a rear inner zip to allow the jacket to be personalised, therefore it's ideal for clubs and teams.